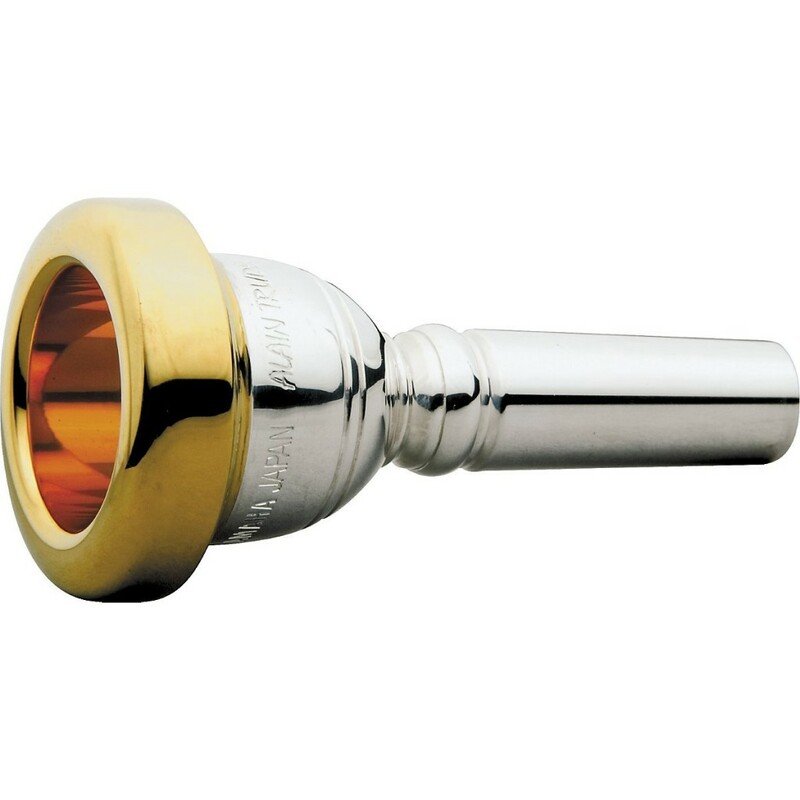 The Alain Trudel Signature Series mouthpiece’s wide inner rim size and open throat allow a warm, broad sound even at fortissimo. 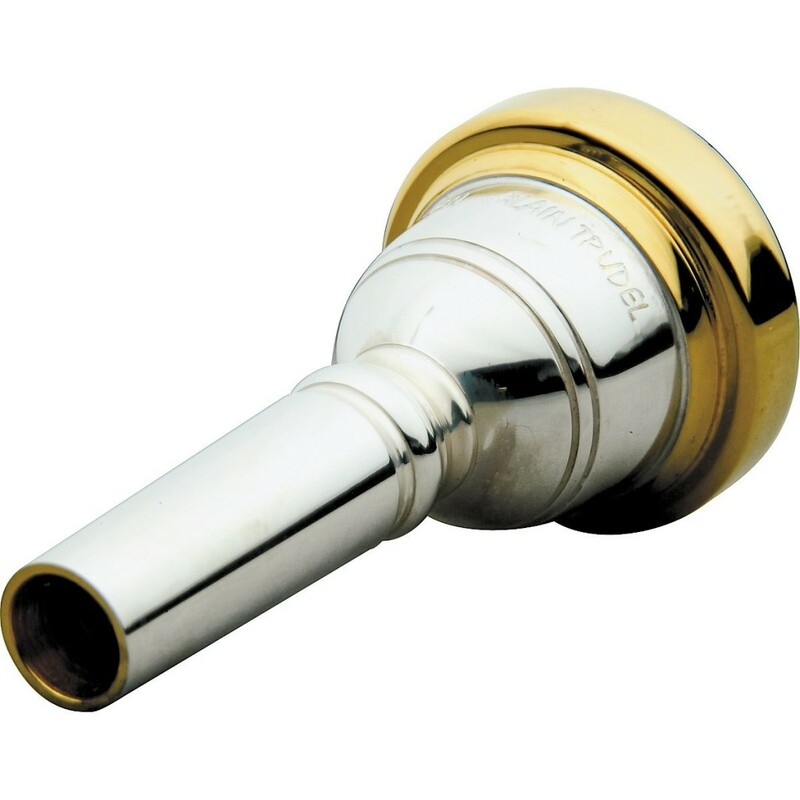 Well-suited to orchestral and solo use, the Trudel mouthpiece has a deep cup and special rim contour for the sound and feeling of a much bigger mouthpiece, yet still has the secure, well-centered high range usually only possible with a smaller mouthpiece. It feels wide for comfort, but it’s not a chop buster. Fairly thick rim for endurance. U-shaped deep cup with a v-shape going into the throat for a smooth, dark freeblowing tone with great overtones. Gold-plated rim and cup. Alain Trudel is a true virtuoso who has been known as one of the very best trombonists in the world. He combines his humour and flair with immense talent to delight audiences worldwide. After playing with the Montreal Symphony at 17, he now performs as a solo artist at as many as 100 recitals per year. He is an accomplished jazz musician and a much sought after conductor and music director. Yamaha’s Signature Series mouthpieces collection comes after years of collaborating with hundreds of the world’s best players at their R&D Ateliers.